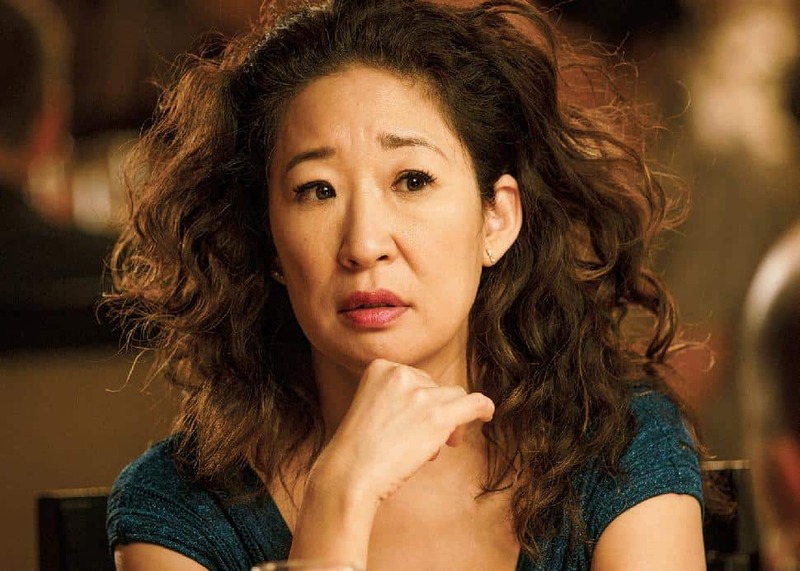 BravoIn the darkly comedic spy thriller Killing Eve, what started as a game of cat and mouse quickly evolved into a game of cat and cat. The rapport between obsessive MI5 operative Eve (Sandra Oh) and gleeful assassin Villanelle (Jodie Comer) quickly became flirty, with viewers wondering if the intention of them finding each other was to kiss or kill. At the end of the first season—and yes, spoilers will follow—Eve’s decision to stab her nemesis appears to surprise them both, and as the second season picks up just 30 seconds later, that is what we grapple with. 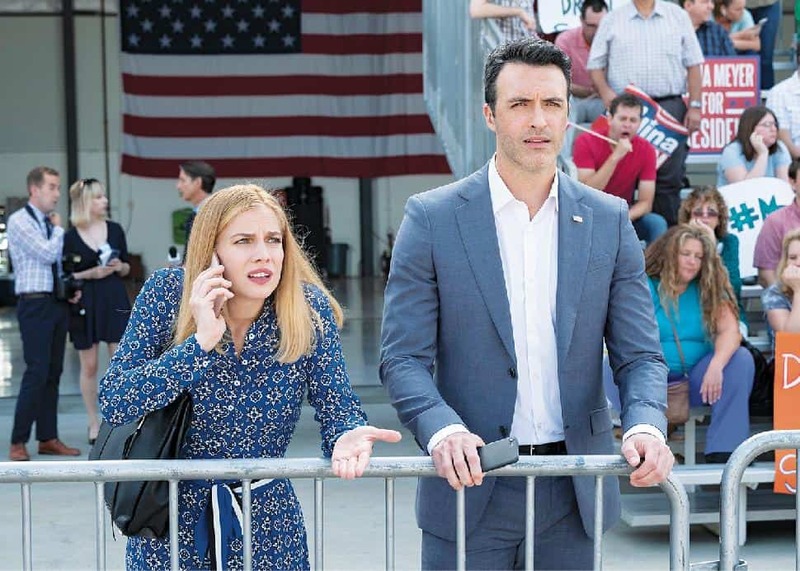 “Villanelle’s reaction to that, and just how emotionally she perceives that, affects them both and changes them in a way neither of them is quite expecting,” says Comer. “It also means that at the start of the series we see Villanelle in a very different way. She has no control of the situation.” Even for Eve, who fundamentally does the “right” thing, the events rock her. “Because they’ve crossed a line and there’s no going back, I think we have a lot of energy at the beginning of the series,” says Oh. 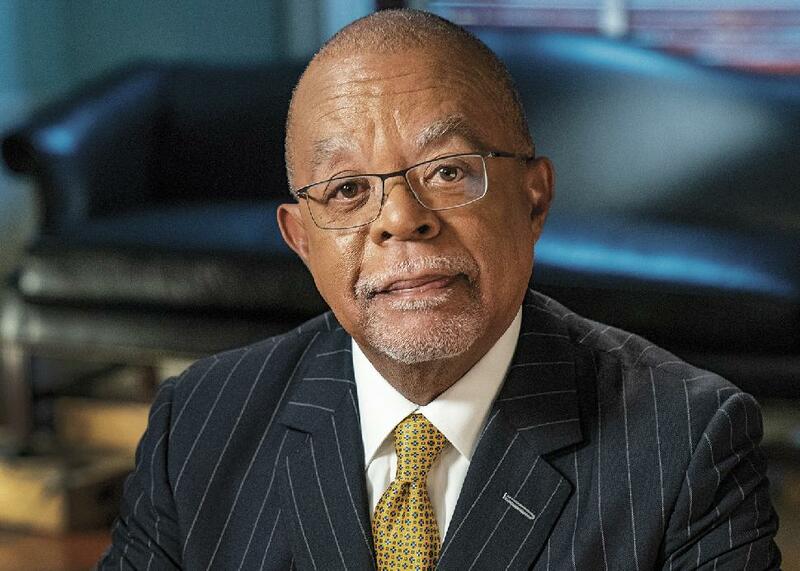 “That pushes both of them into a different place of vulnerability. CBSDanielle Bradbery has been performing professionally since she won season four of The Voice back in 2013. Even so, she’s a contender for New Female Artist of the Year in the upcoming Academy of Country Music Awards. And she doesn’t mind. With two albums to her credit, plus multiple concert tours—alongside the likes of Miranda Lambert and Brad Paisley—Texas native Bradbery is among the nominees in the 54th edition of the ceremony, which CBS televises from Las Vegas’s MGM Grand Garden Arena on Sunday. 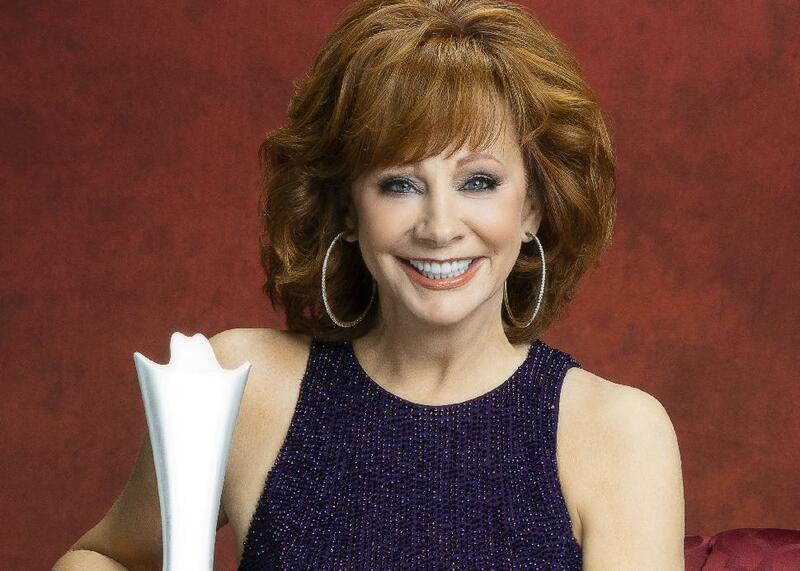 Reba McEntire returns as host, with the nominations led by Chris Stapleton and the duo Dan and Shay, who have six each. 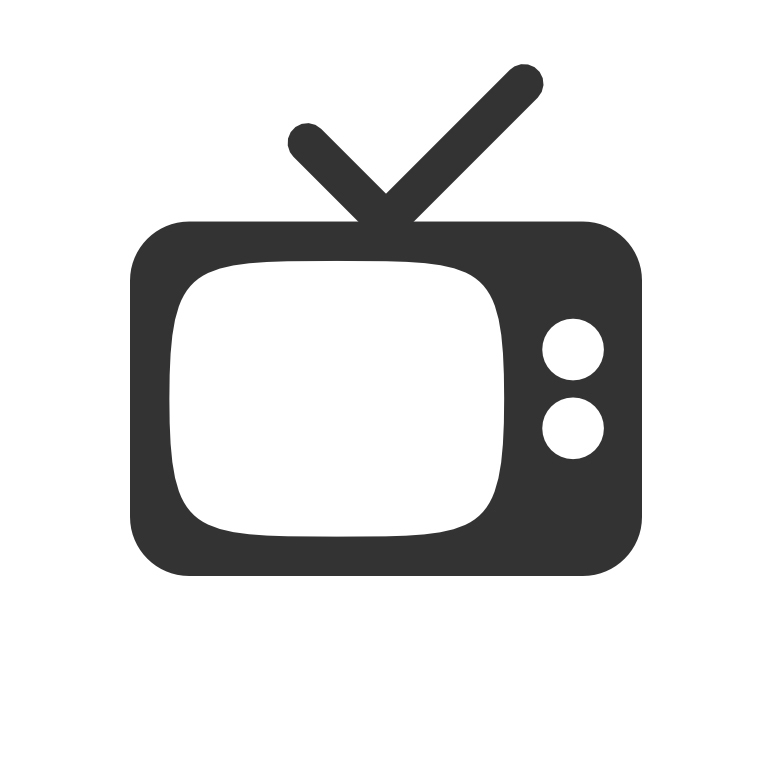 ABCWhen ABC revived the original singing competition series last season, they made plenty of tweaks to freshen things up for a new generation of viewers, pulling the stodgy old 2016 American Idol out of the mid-2010s and into the hip, young today of the slightly later 2010s. 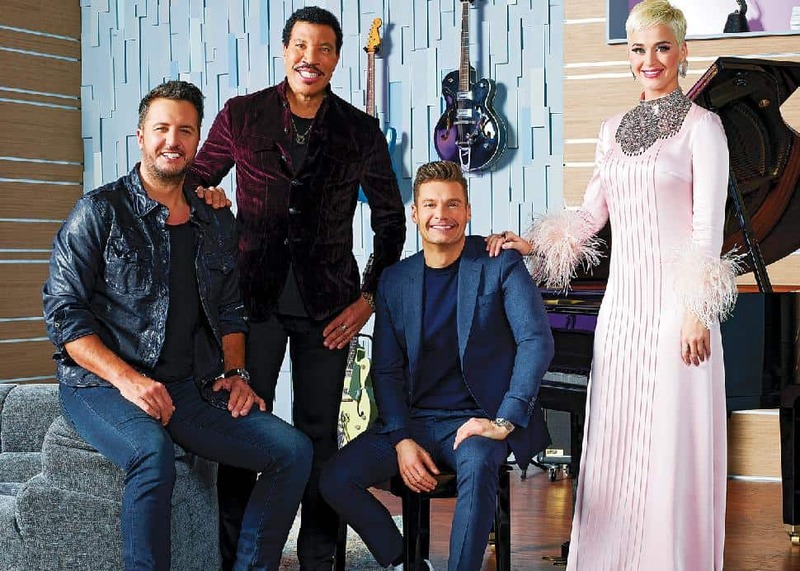 One of the more notable changes was the star-studded Duet Week, in which established singers teamed with the remaining contestants to perform together live. It made for an enticing bit of TV, which is why they decided to bring it back with a vengeance this season. The Top 20 pair off with a slew of notable names who encompass several genres and eras, matched to the styles of the Idol hopefuls. This year, the talent includes Brett Young, Lukas Graham, Pat Benatar and Neil Giraldo, along with Elle King, Chris Isaak, Shaggy and more. CityBob is ecstatic when he gets an opportunity to help his favourite badboy DJ stage a comeback, but the man’s trademark uncompromising attitude quickly proves to be a career hindrance. 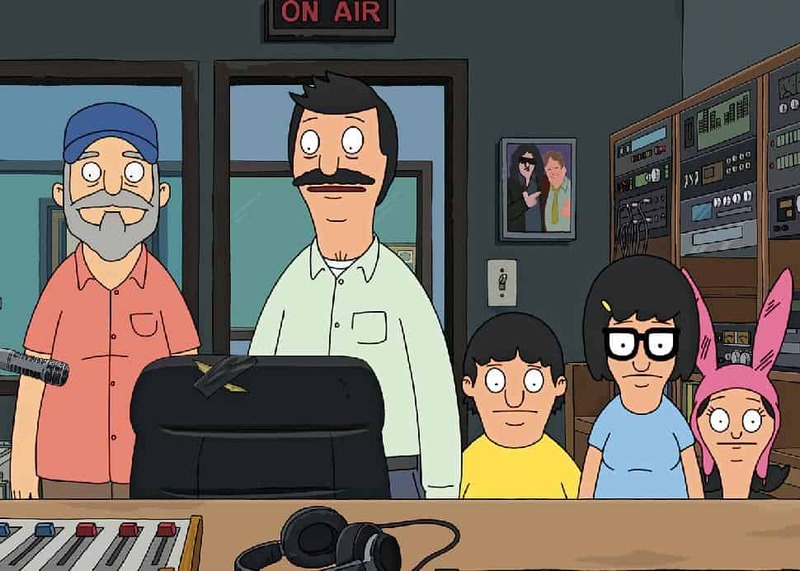 Parks & Rec’s Nick Offerman, Childrens Hospital’s Rob Huebel and standup comic Ron Funches stop by as guest-voices. HBO CanadaThe cost of embarking on a presidential campaign isn’t exactly insignificant, which means that Selina needs to make just about any move she can in order to pull in contributions to her campaign fund. This week, she finds herself at a retreat in Aspen that’s filled with rich donor types, including Felix (guest star William Fichtner), whose idea of fun is to do a little square dancin’. Needless to say, this isn’t Selina’s cup of tea, but she plasters on that signature brave face of hers in the hopes of securing some much-needed cash. Meanwhile, Amy has an issue that she’s trying her best to keep under wraps, but when Gary notices her odd behaviour, she begins to freak out at the thought that he might tell Selina, not realizing that Gary’s theory about why she’s acting that way is, unsurprisingly, way off-base. KCTSSeason five of the ancestry-exploring series wraps with a look at the lineages of Modern Family’s Ty Burrell, talk radio host Joe Madison and ex-Obama adviser Valerie Jarrett... yes, the lady Rosanne Barr made those comments about. FX CanadaCabaret, Chicago, Sweet Charity, Pippin. Some of the best-known musicals of our time have been the vision of one man: Bob Fosse. But behind the artist who brazenly depicted his own tumultuous journey in the film All That Jazz, stands a woman who, as much as she was his muse and wife, was also a true collaborator. The limited series depicting the sweeping romance between Bob Fosse and Gwen Verdon comes courtesy a partnership between Broadway giants and cable-TV royalty. Hamilton director Tommy Kail and producer Lin-Manuel Miranda have joined forces with Dear Evan Hansen producer Steven Levenson and The Americans producer Joel Fields for an eight-episode extravaganza that not only recreates some of the moments that’s the stuff of legends, but takes viewers beyond the roaring crowds and greasepaint. “We are amending the story that he told [in All That Jazz] and reinserting Gwen, who we think is of primary importance,” says Levenson. GlobalCBS wisely is using a military-crime drama—one of the most popular series around the world—to help launch another military-crime drama. Premiering after NCIS on Tuesday, April 9th, The Code revolves around Marine Corps prosecutors and defenders working in the Judge Advocate Division, squaring off over cases ranging from treason to murder. 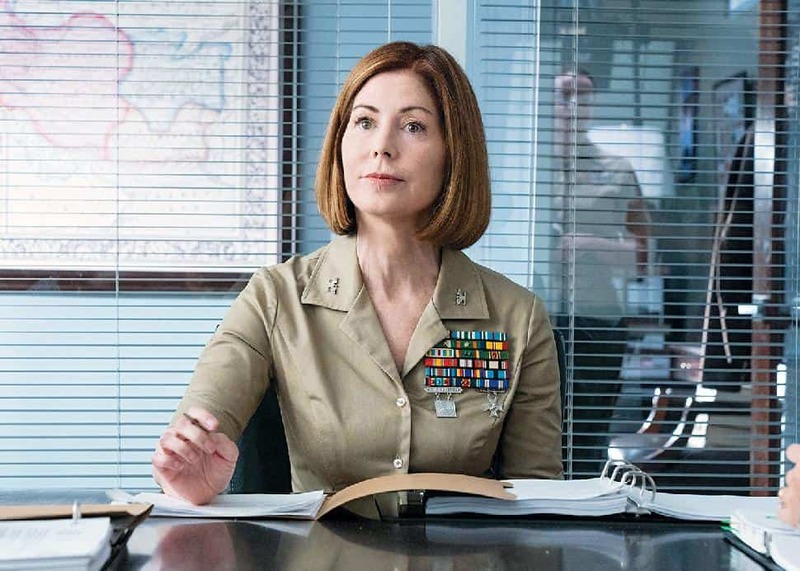 Two-time Emmy-winner Dana Delany plays the colonel in charge, with Anna Wood (Reckless), Luke Mitchell (Blindspot), Hamilton Tony-nominee Phillipa Soo, Ato Essandoh (Chicago Med) and Raffi Barsoumian (The Vampire Diaries) rounding out the ensemble cast. Remember way back in 2007 when A Shot at Love With Tila Tequila took the television landscape by drunken storm? Back then, the thought of 32 men and women living in the same house while competing for the attention of a bisexual woman really had some viewers’ knickers in a knot. Since then, other iterations of the series have surfaced, including a second season of Tequila’s show and A Double Shot at Love With the Ikki Twins. By 2009, the franchise was basically put to bed, but now, 10 years later, it’s back, and it’s getting a Jersey Shore twist. 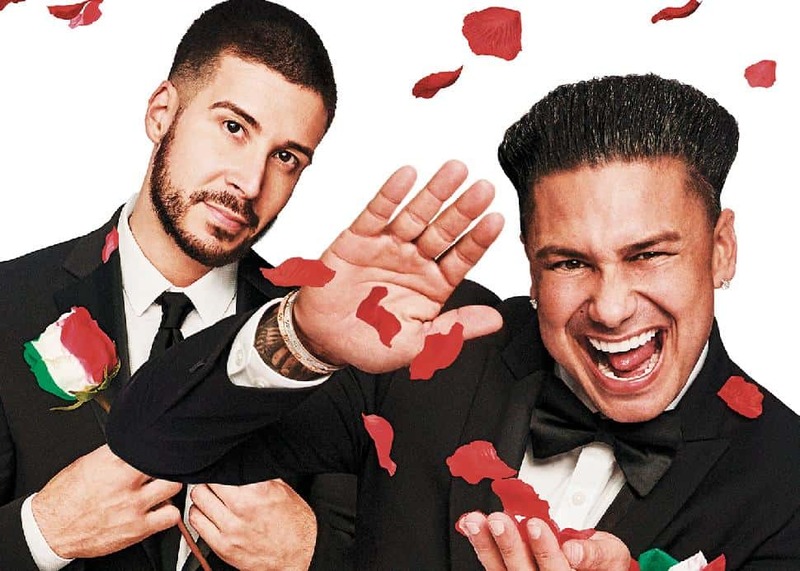 Cameras will follow the perpetually single Paul Del-Vecchio and self-proclaimed mama’s boy Vinny Guadagnino as the two JS alums enter a household with 20 single women aged 22 to 37 in hopes of finding their one and only. 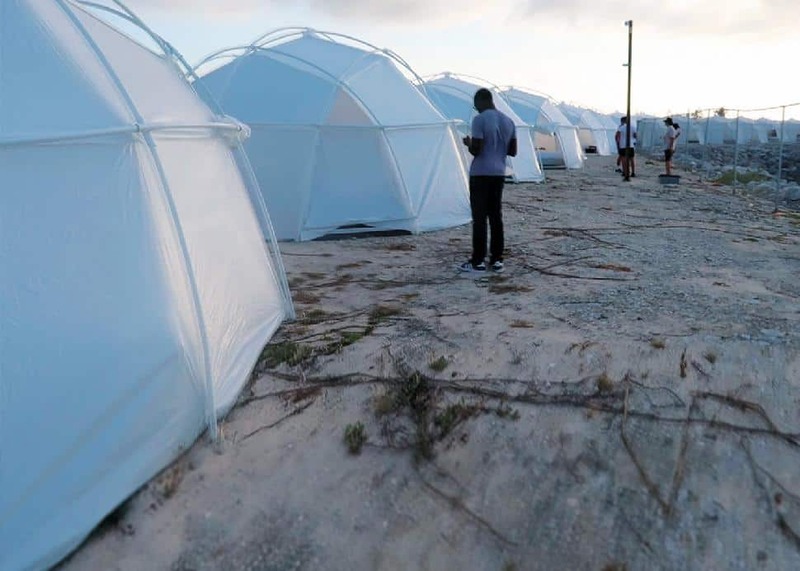 The contestants get to choose which reality star they’re competing to GTL with (that’s “gym, tan, laundry” for those needing a refresher), but in the end it’s the boys who will decide who stays and who goes. It’s all quite Bachelor-esque, but with even more hot-tubbing and even less common decency.